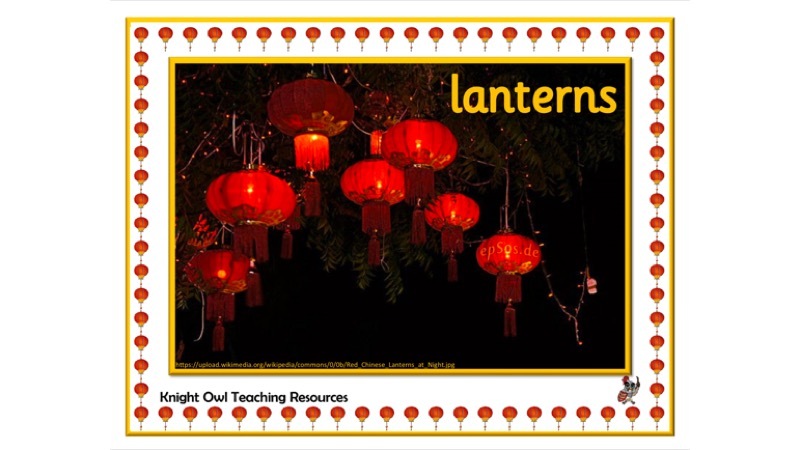 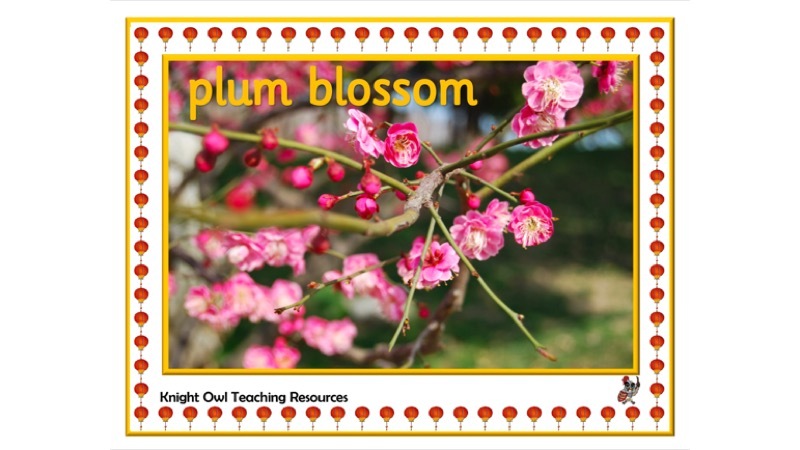 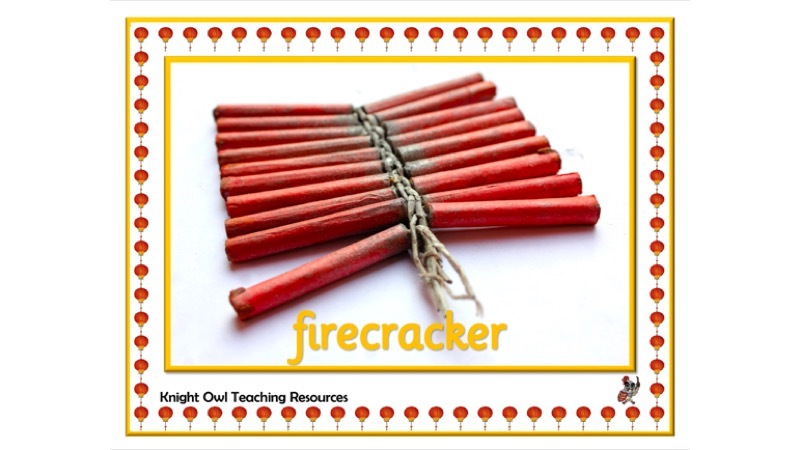 Chinese New Year posters for creating a display in your setting. 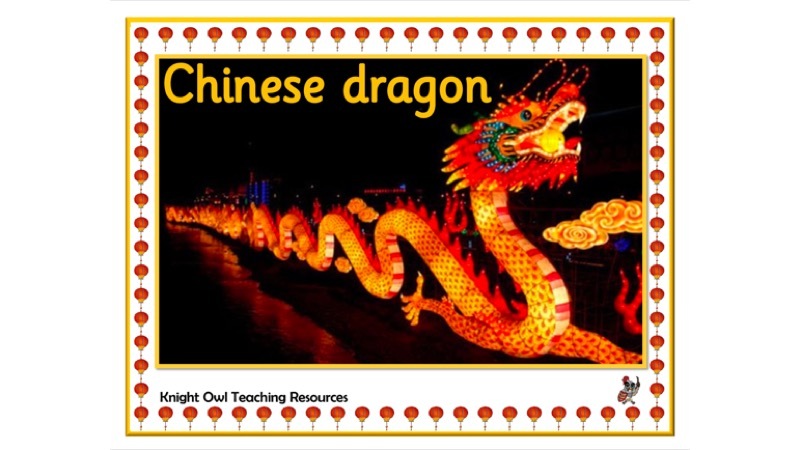 A set of twelve A4 posters with photos of things associated with Chinese New Year. 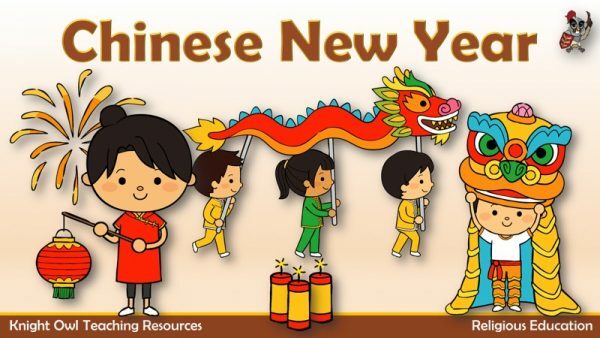 Find out how the order of the Chinese calendar was decided. 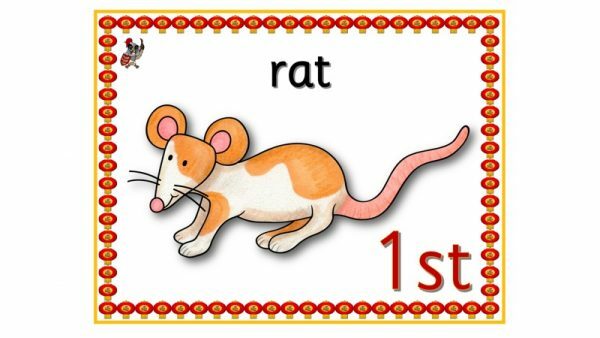 Ordinal number posters using the order that the animals finished the race. 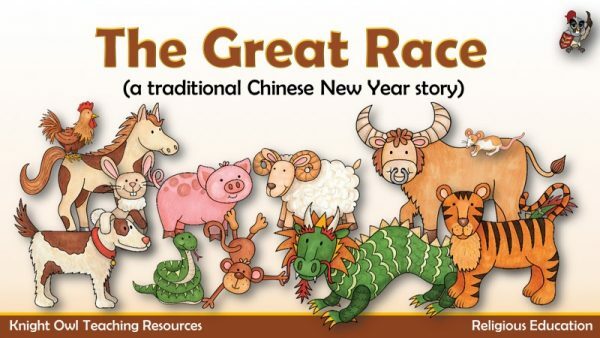 Describing how Chinese people celebrate Chinese New Year. 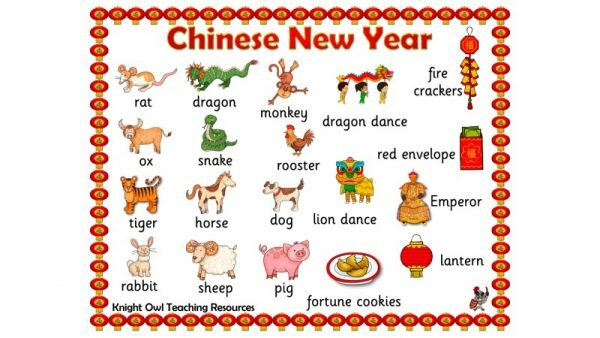 A word mat to support children in their writing about the Chinese New Year. 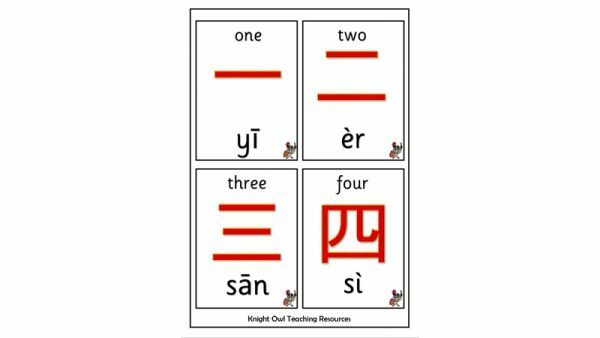 A set of small cards with Chinese numbers 1-10 (Mandarin). 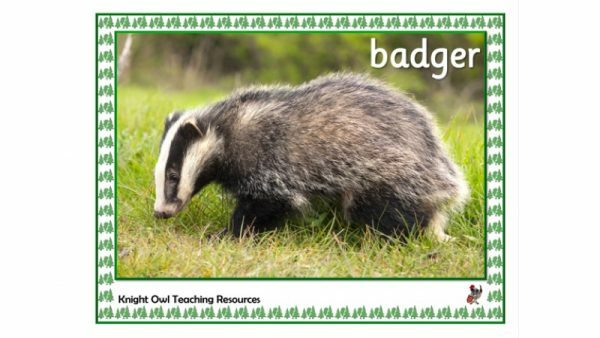 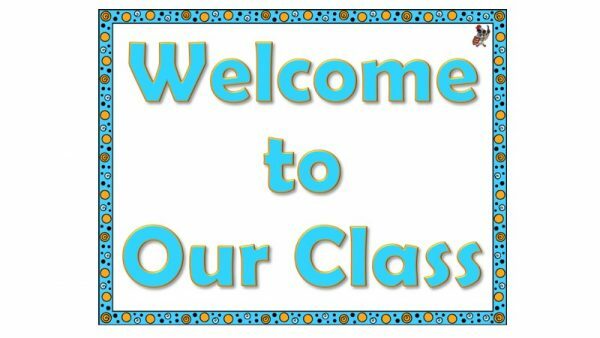 A welcome poster with the option to edit the wording and font if required. 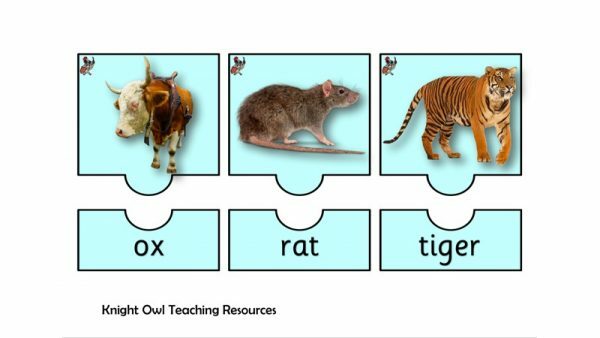 Photos of woodland mammals for identifying and classifying. 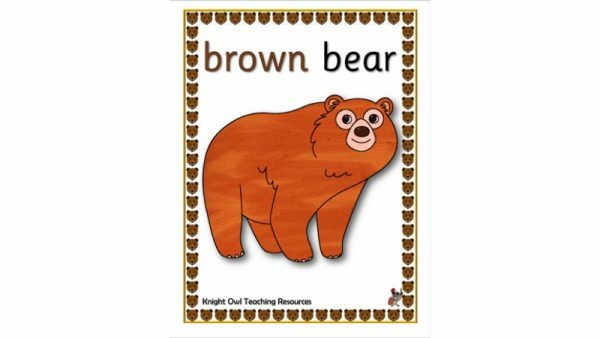 ‘Brown Bear, Brown Bear, What do you see?’ posters for display.